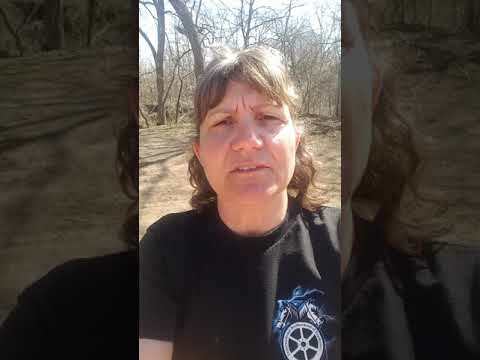 In a video message to the 1.4 million members of the Teamsters Union, Teamsters General President Jim Hoffa announced today that the International Brotherhood of Teamsters and the U.S. Attorney General for the Southern District of New York have filed an application with Chief Judge Loretta Preska requesting that she approve an agreement to end decades of government oversight over the Teamsters Union. It is anticipated that Judge Preska will approve the agreement. This is a historic day for the Teamsters Union. 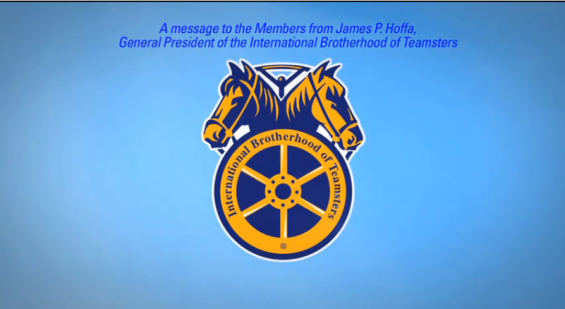 Watch the video message from President Hoffa to learn more about this agreement and what it means for our great union.